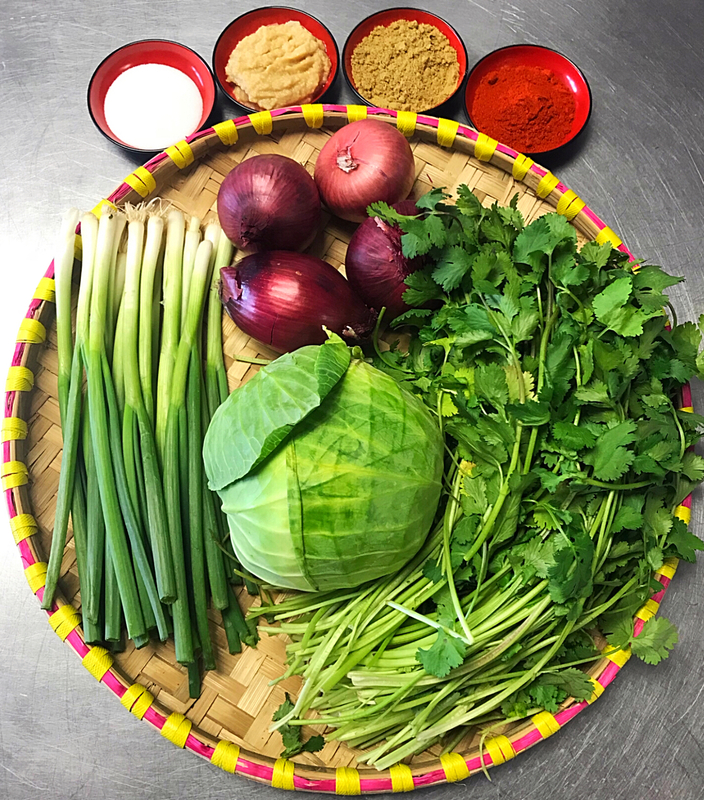 Meet Leezen Amatya of Momo Shack at the Dallas Farmers Market. Today we’d like to introduce you to Leezen Amatya. Leezen, please share your story with us. How did you get to where you are today? The motivation behind Momo Shack is reflected perfectly in our motto – “it’s what’s inside that counts”. 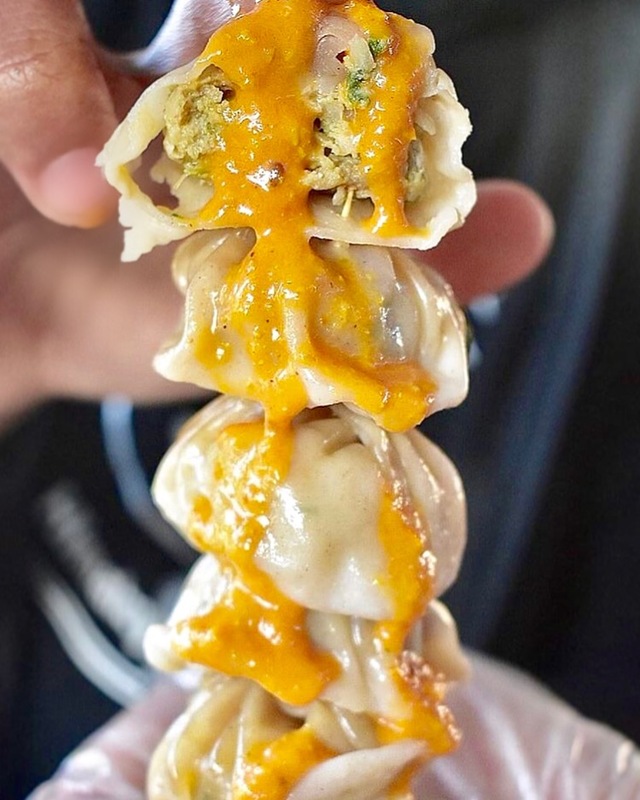 The fillings inside momos are what make momos unique and different, but we truly believe in doing things the right way, spreading good vibes and love. 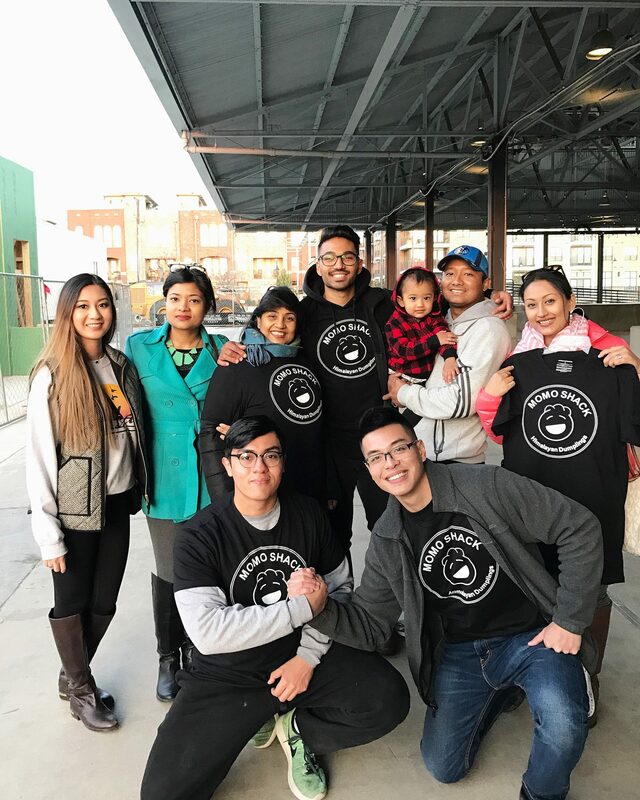 Momo Shack is a platform that allows us to do that, share a part of the Nepali culture, shed light on authentic Nepali cuisine and to give back and engage with the DFW family. I was born and raised in Nepal and moved to Plano, TX at the age of 10. It was a really difficult transition coming from the opposite side of the world where the lifestyle is completely different. It took a long time for me and my family to get assimilated and feel comfortable and somewhere along that search to fit in, I sort of lost touch with my roots and in a way, lost that part of myself. 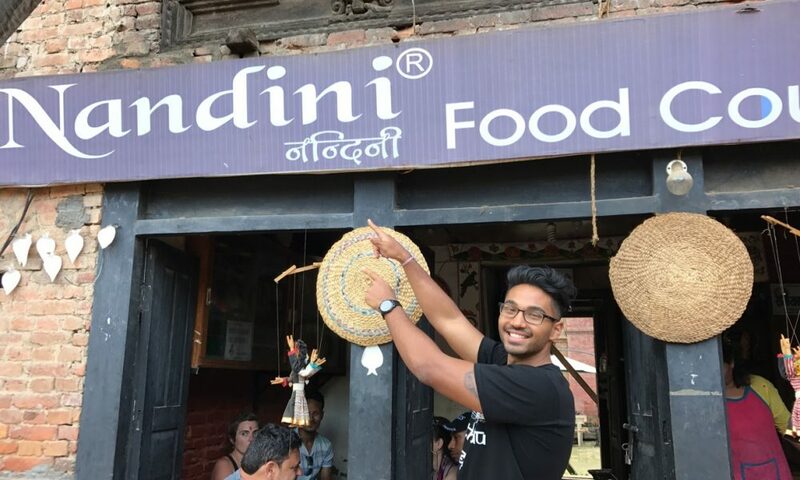 Luckily, I was able to find it again when I did a solo trip to Nepal in September 2017. It was truly a remarkable and amazing experience as I had the opportunity to reconnect with my family members, my childhood, and my country after 12 long years. It was a very spiritual and rewarding trip and it really helped propel this idea into reality. Momo Shack is a way to not only reconnect with my true self, but a way to give back to my parents. They gave up their jobs, lifelong friendships, comfort and security all for my sister and me. Momo Shack is a way for me to repay them for their sacrifices all while sharing a part our culture with you. Nothing in life is easy and this is no different. There have been several challenges we’ve overcome and there will be more challenges in the future, but what keeps us going is our vision and our willingness to do things the right way. Everyone loves to eat and loves food but understanding what is going on behind the scenes is a whole different world. As someone who has zero experience in the food industry, I’m learning everything from scratch. Luckily, the people we’ve met have been nothing but helpful and supportive. The love and positivity from everyone has been amazing and out of this world. I’m sure we will continue to have more challenges along the way, but we are super excited about the future and we will keep going! Alright – so let’s talk business. 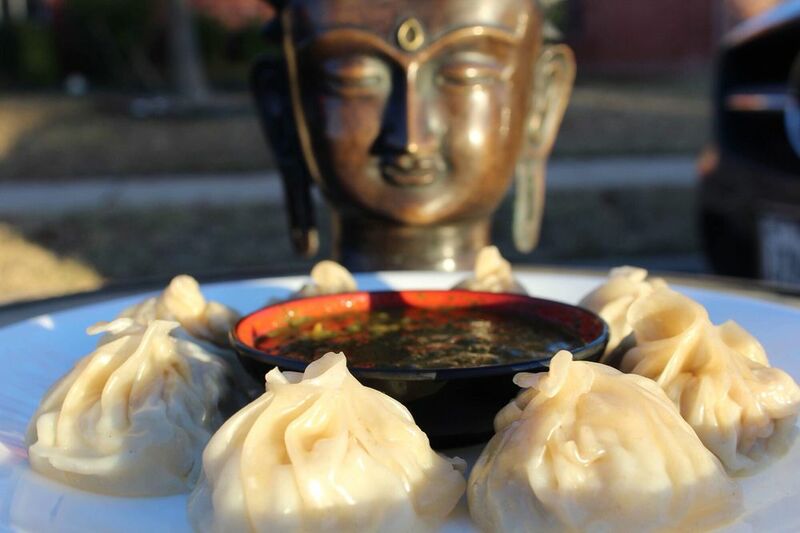 Tell us about Momo Shack – what should we know? chicken, pork and veggie (vegan). 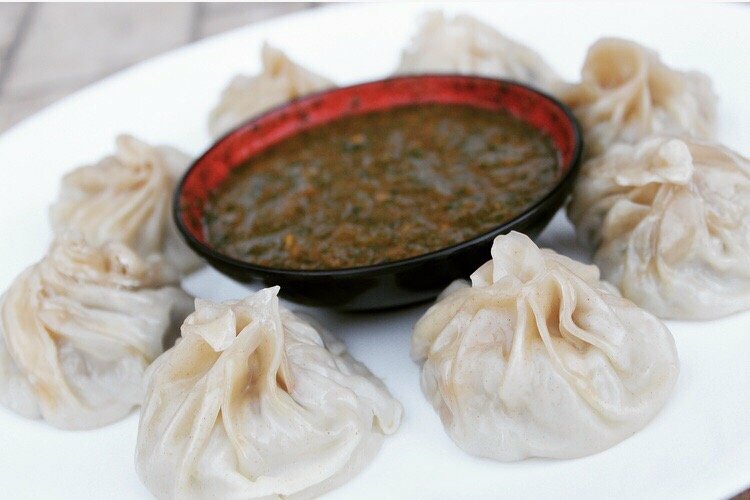 The momos are filled with an array of fresh vegetables like cilantro, cabbage, onions and onions and seasoned with Himalayan inspired spices. 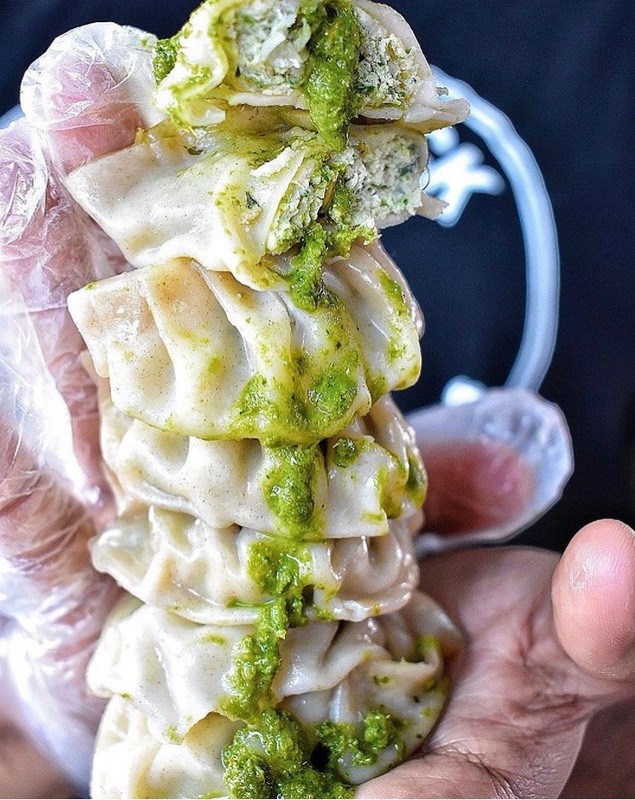 This combination really boasts a unique flavor that isn’t common to the traditional dumplings. There are several people who have been pivotal in the journey of Momo Shack. We’re really a family with a unified vision. Without each and every single one of these individuals, Momo Shack would not exist. First, I’d like to discuss my mom’s role in the business. She is a co-owner and the executive chef. Without her, Momo Shack definitely wouldn’t exist. 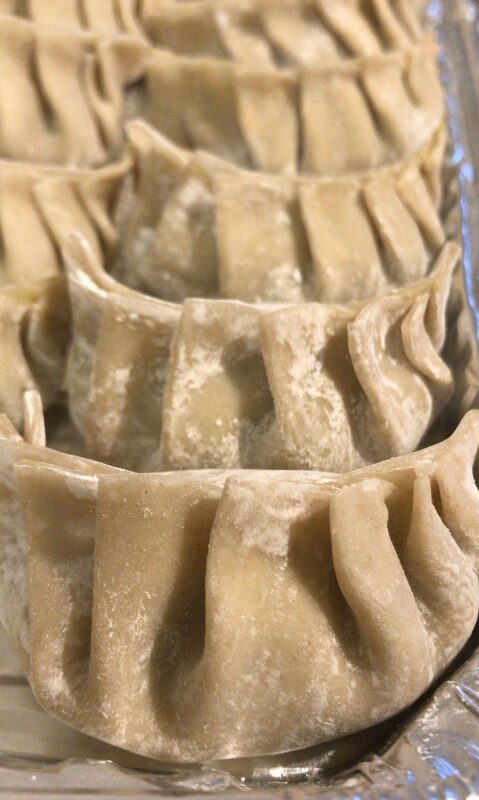 Our momo recipe is something that has been passed down and perfected throughout many generations in our family. My mom is the one who takes care of the kitchen operations and does it right to make sure every momo tastes the same. As one of the co-owners, Daniel Flores helps wherever he can. Daniel is someone who keeps us all motivated and grounded. He has a sharp mind for business, has a strong background in entrepreneurship and finance and is great at strategy planning and execution. 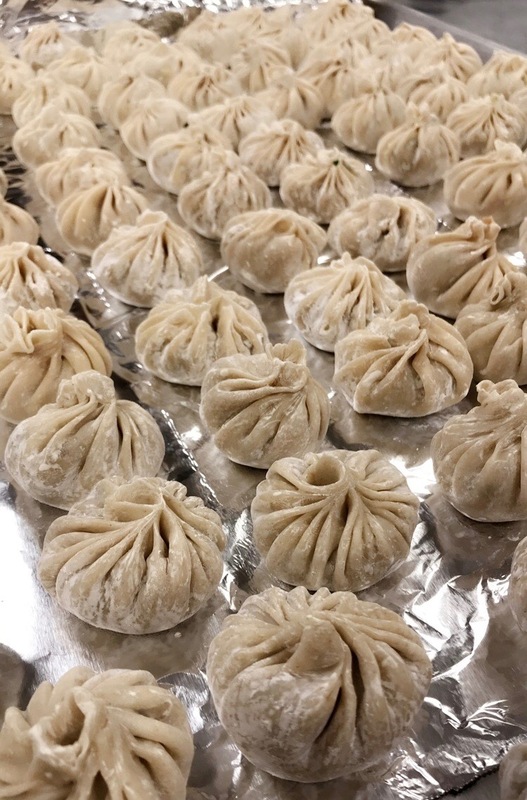 Daniel is also being very-hands on as he works the booth to ensure every order is taken care of properly and he even knows how to hand-wrap the veggie momos! Thang Duong is a close buddy of mine and we’ve been friends since our UT Dallas undergrad orientation. He is a ball of positive energy and full of jokes and really helps maintain an awesome environment. He’s awesome with customers and ensures that customers leave with a smile. He is also very well connected as he has helped us build key relationships that help expand the Momo Shack brand. Silba Rajbandari is my cousin whose contributions really keep us alive and efficient. She handles the steaming duties all by herself and makes sure that the momos are hot and ready to serve. She is kind-hearted and is always willing to help! Our menu options are concentrated and simple. We offer 2 menu options that can be customized with chicken, pork and veggie.